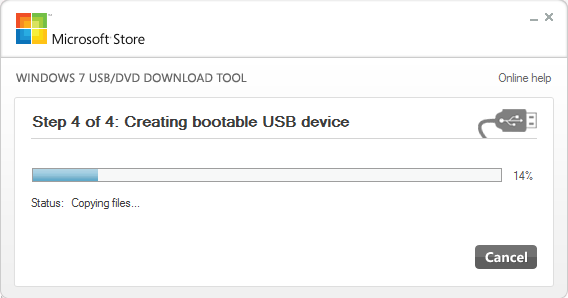 (This is essentially a remake of my Create a bootable Windows 8.1 installation USB flash drive post.) The setps are the same so you can easily follow that post or use this slightly updated version. 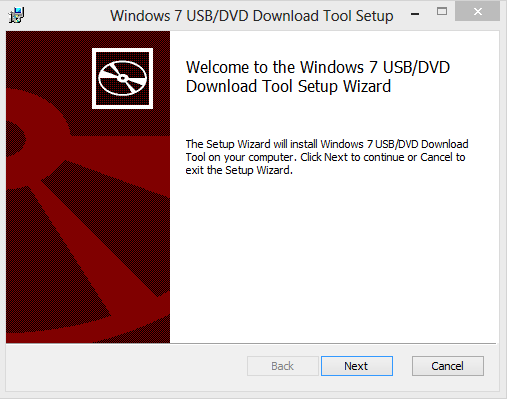 In this guide I will help you find a way to install Windows Server 2012 R2 quick and easy, from a simple USB flash drive. It’s really easy, but you still need to Think about a few things. 3. 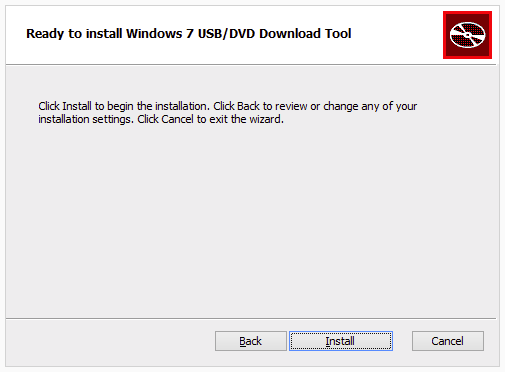 Download or locate a ‘Windows Server 2012 R2’ .iso file and store it locally on your harddrive. 7. Install Windows Server as you would normally. 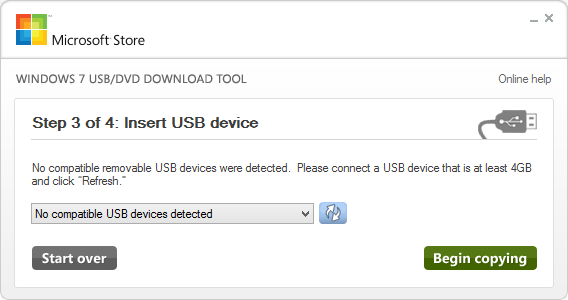 Prepare a USB flash drive for installation, is has to be at least 8 GB in size and it has to be formatted with FAT32. It does not have to be erased, the tool will do that for you if needed. 3. 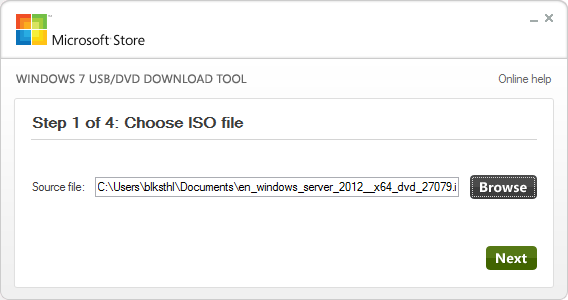 Locate a Windows Server 2012 R2 .iso file. This file should be placed on a local harddrive. It does not matter where you put it, as long as it is on a local HD and it is accessable to you when running the tool, meaning that you have access to where the file is stored in the filesystem. 5. 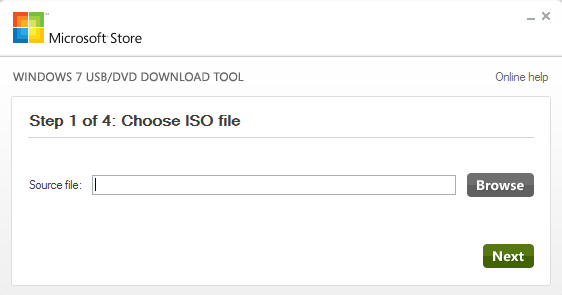 Hit the Browse button to locate your Windows Server 2012 R2 installation iso file. It does not have to be from TechNet, it can be MSDN or Volume Licensing or really any form of Windows Server 2012 R2 installation iso. 6. Next step, is to insert the USB drive into the PC you want to install Windows Server 2012 R2 on, Power it off completely and Power on again. 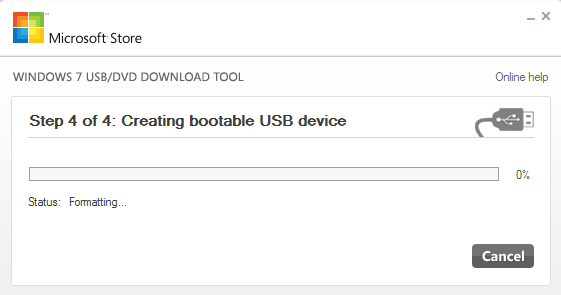 Use BIOS settings to select ‘boot from USB’ or like on a HP machine, hit F9 at the HP logo screen to boot directly from USB. 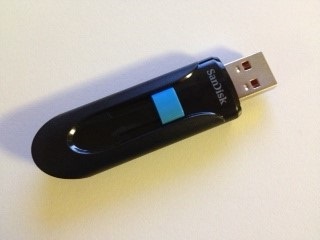 Sorry, I did both vanilla and R2 but you are right, I never did R2 with a 4Gb USB drive. I’ll get the post corrected asap. Great! – clear, simple, all links work. Good job and thanks. 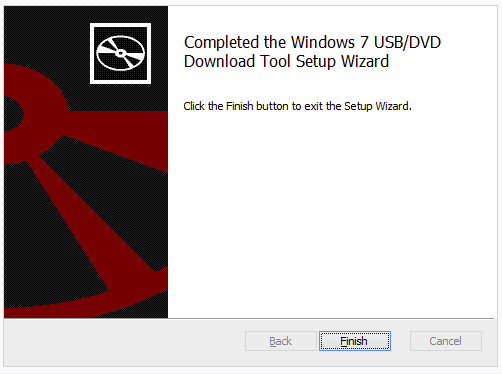 Great tutorial mate worked a treat on Installing 2012 r2 on my spare laptop. I saw a comment about someone installing server on a laptop the other day, and again. Why would you install a super bloated OS, especially a server OS, on a laptop? What’s the function? Why that over just Windows 7/8 et.c? If you need to run a server application, like SQL or even Active Directory and want it on your laptop? Straight forward, simple, and to the point! I remember years ago spending half a day to find and build this. This was really painless. Thanks for taking the time to help us! Straight forward and to the point. I remember a few years back it took a half a day to build something like this because the writing on the wall regarding the obsolescence of the CD’s had not yet been written. Easy to find and easy to follow. Thanks for helping us out! Just adding to the chorus of approvals: this was concise, accurate, and ummm…it worked! Thanks. Had some issues with WIndows Server 2012. I have a windows server 2012 R2 and I am locked out. Forgot password. Is anyone know how to reset the password or something ? Short answer, you can’t. If you could, what good would any of it be? 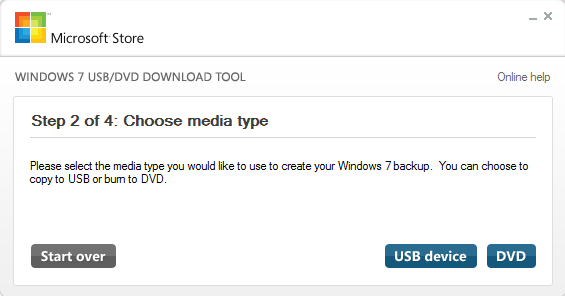 What you can do, is salvage the content by connecting to the drive, physical or virtual to a different server you can logon to, then access the content.